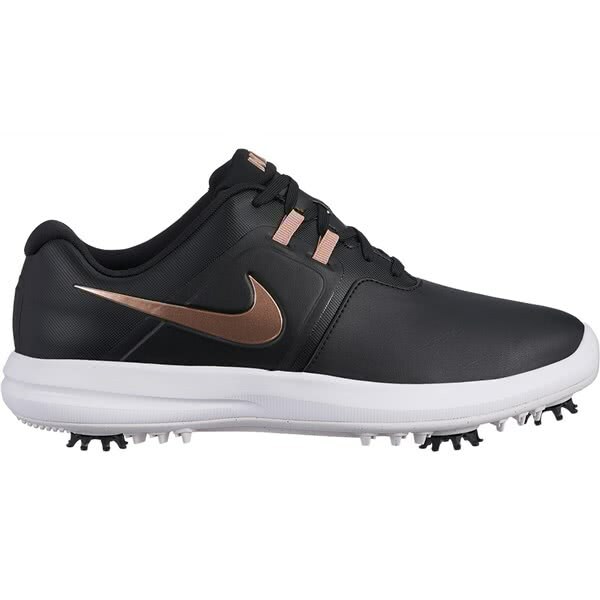 Nike have created their Ladies Air Zoom Victory Golf Shoes to provide maximum comfort, support and stability while walking the golf course. 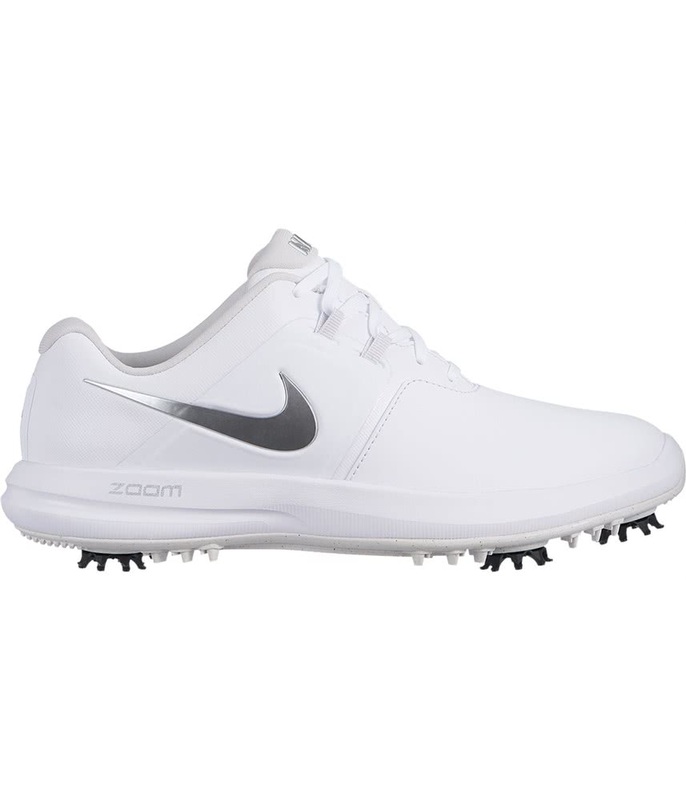 Built for comfort, the Air Zoom Victory Ladies Golf Shoes sit on the responsive and super cushioned Air Zoom unit. 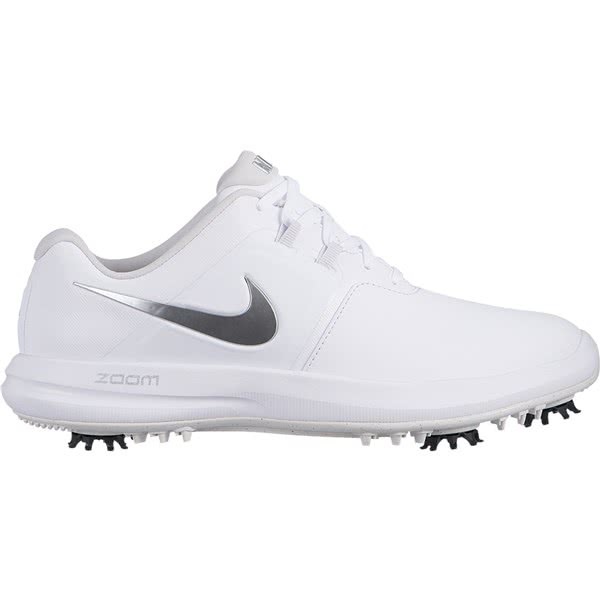 A plush sockliner has been used to further enhance cushioning, comfort and an improved fit round-after-round. 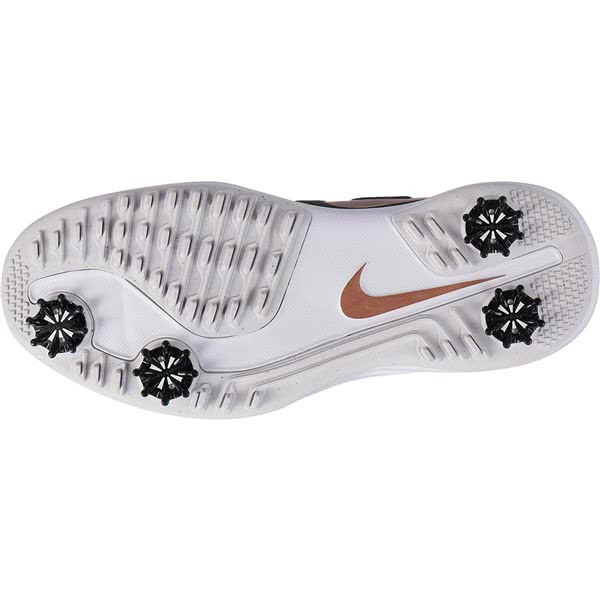 A hybrid outsole featuring 4 specifically positioned cleats and a spikeless design, provide the best possible grip, traction and stability on varying surfaces and underfoot conditions. 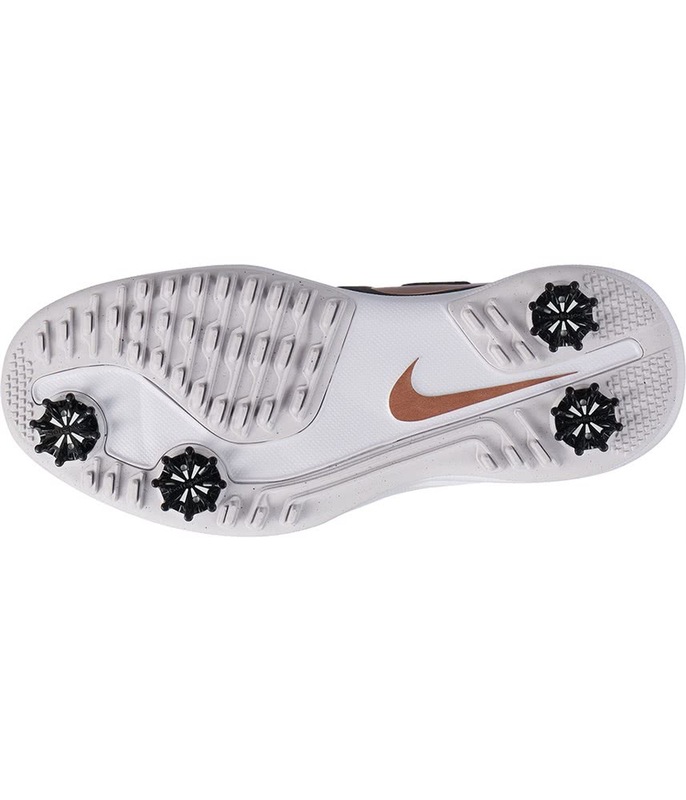 Crafted for comfort, the Nike Air Zoom Victory pairs a Zoom Air unit with a plush sockliner for responsive cushioning, round after round. 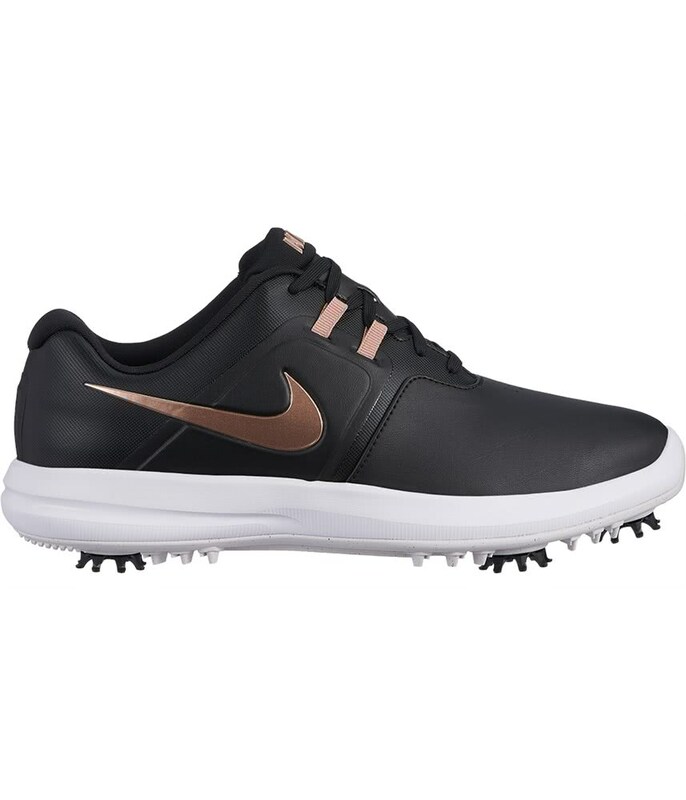 The Oxford-inspired upper helps support your foot through your swing. Reinforced saddle-shaped overlay is inspired by classic Oxford shoes. Laces integrate with the midfoot overlay for a secure and supportive fit. Fitsole sockliner adds plush cushioning directly underfoot. 4 removable SoftSpikes® Pulsar® golf spikes twist and lock into a SoftSpikes® Tour-Lock™ system for traction and enhanced ground feel on a variety of surfaces.